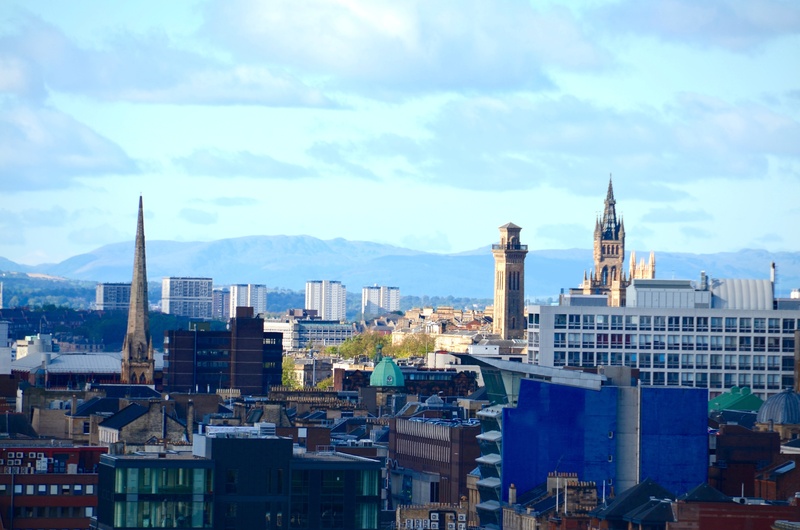 Glasgow is an incredibly friendly, cosmopolitan city with beautiful architecture, and numerous cultural attractions; combined with some of the world’s most breathtaking scenery right on its doorstep. 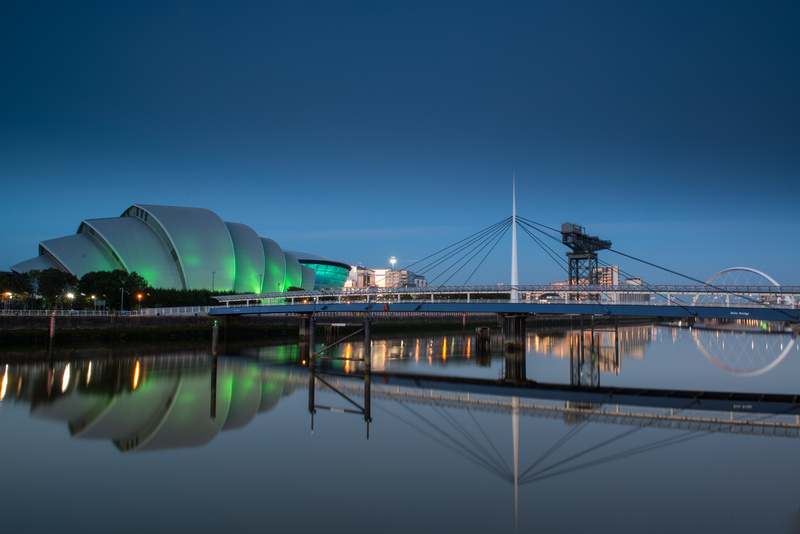 It is also Scotland’s cultural powerhouse, ranked by the Mercer Cost of Living Survey as one of Europe’s most cost effective cities and the first in the UK to be included in the Global Destination Sustainability Index. 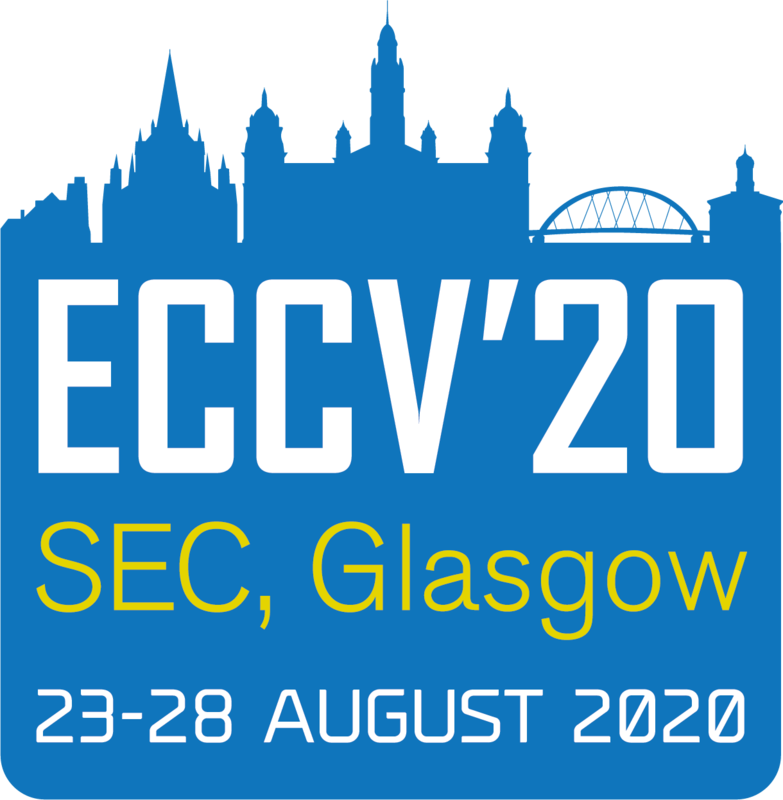 The Scottish Event Campus (SEC) is a modern, compact venue and the UK's largest integrated conference and exhibition centre. Situated in the heart of Glasgow within walking distance of the principal hotel district.